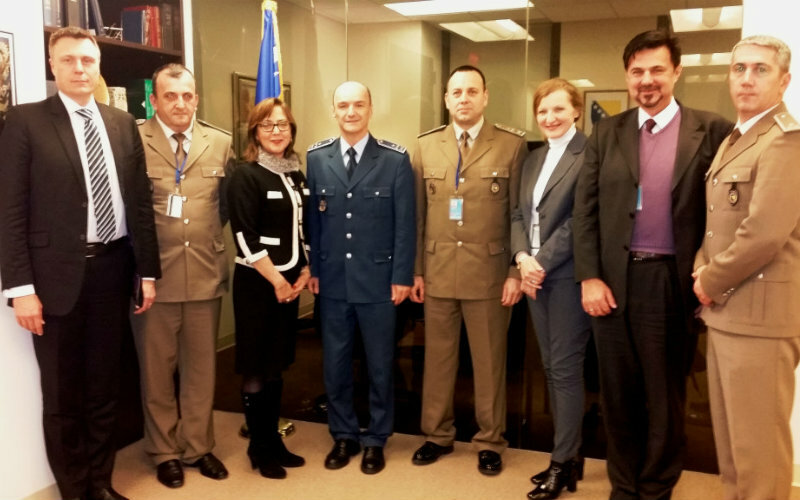 During the period from December 7 to December 13, 2014 a delegation of the Ministry of Defense of Bosnia and Herzegovina paid an official visit to the Headquarters of the United Nations in New York. The Delegation was accompanied by the Permanent Representative of Bosnia and Herzegovina to the UN, H.E. Ambassador Mirsada Čolaković. The visit included meetings with high ranking officials from different departments within the UN: UNDPKO: Department of Peacekeeping Operations, Office of Military Affairs, and Department of Field Support. 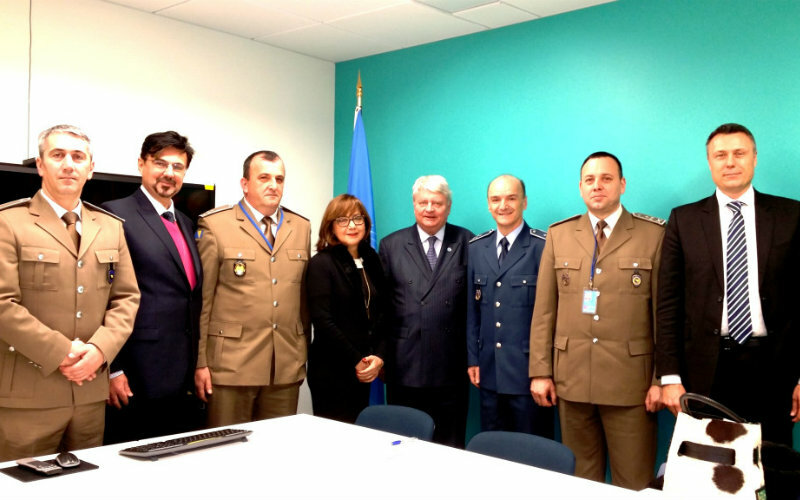 Ambassador Mirsada Čolaković received the Delegation in the Permanent Mission of Bosnia and Herzegovina to the UN, on December 11, 2014, at which time they discussed the results of the Delegation’s visit. Ambassador Mirsada Čolaković perceived that the visit was very productive and pointed out that the participation of BiH military and police officers in the UN Peace Operations deserves more public recognition as a result of it being such a positive story for Bosnia and Herzegovina. 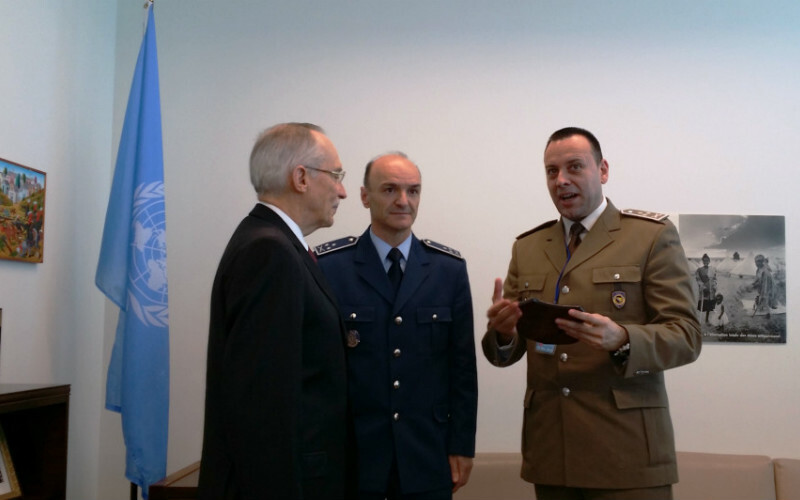 Colonel Siniša Ostojić, the leader of the Delegation, expressed his appreciation to the Ambassador Mirsada Čolaković and the team of the Permanent Mission of Bosnia and Herzegovina to the UN for successfully coordinating their visit. 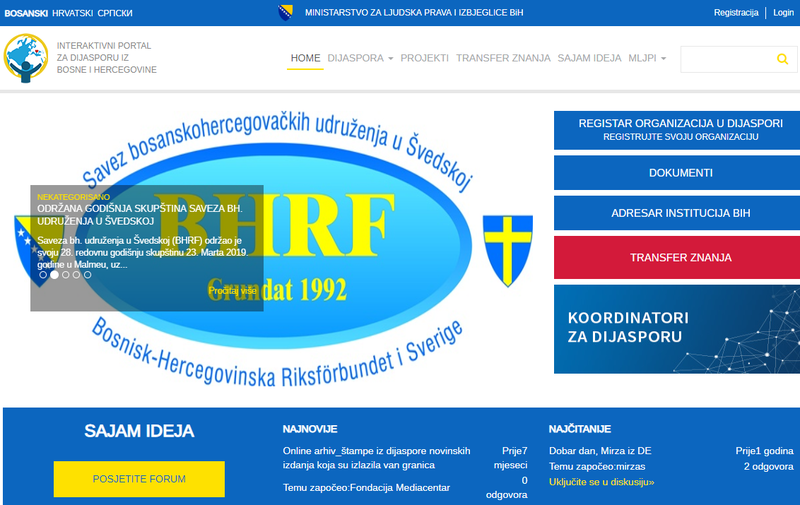 He also used this opportunity to introduce international and national circumstances of the peace-keeping activities, while Colonel Jasmin Čajić presented the activities of the Peace Support Operations Trainings Centre. 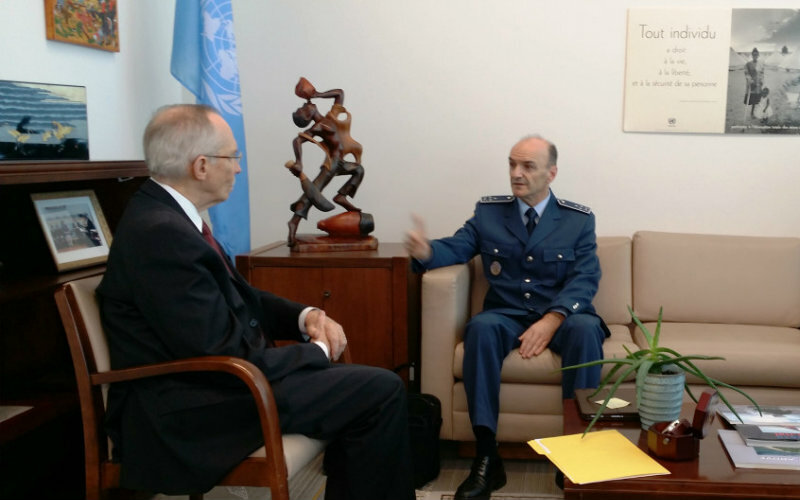 It was reiterated that the cooperation between Bosnia and Herzegovina and the UN Peacekeeping Operations should continue to grow and be strengthened in the field. 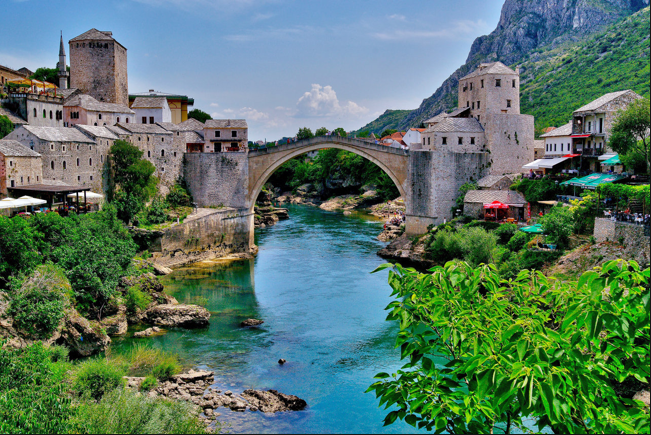 In that regard, the appointment of a military advisor in the Permanent Mission of Bosnia and Herzegovina to the UN in New York would be an essential step in strengthening the cooperation in planning, training and equipping of BiH-troops for the peace-keeping operations of the UN. The Delegation used its visit to New York as an opportunity to have meetings with military advisors to UN from the USA, Denmark, Sweden and Norway as well as representatives of the US-Institute for Peace-Keeping-and-Stability-Operations. 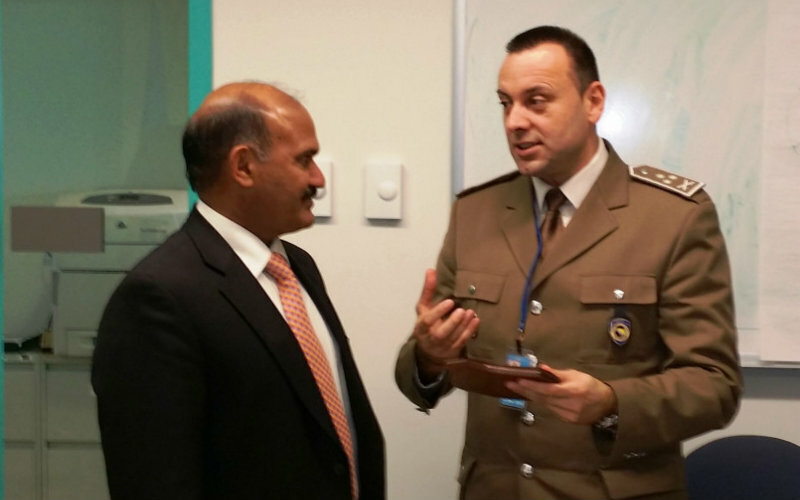 The focus of the visit was to exchange information regarding Peace-Support-Operations.